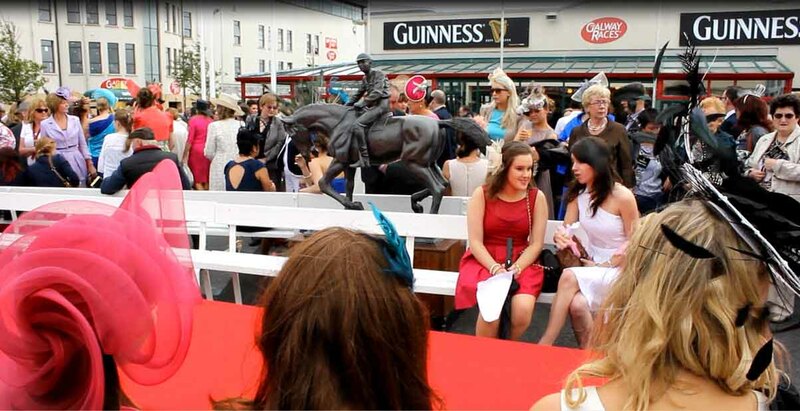 Okay, here we are at the Galway Races and its Ladies Day so we’re admiring all the wonderful fashion and we met these two beautiful ladies and we were wondering where did you get your outfits. Error: Error validating access token: Session has expired on Monday, 22-Apr-19 15:56:05 PDT. The current time is Tuesday, 23-Apr-19 00:58:18 PDT.